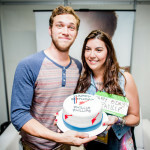 Special post by Andreina Romero, writer for PhillPhillcom. 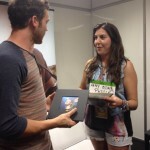 Last summer, after five years of following his music and career, I finally met Phillip Phillips. 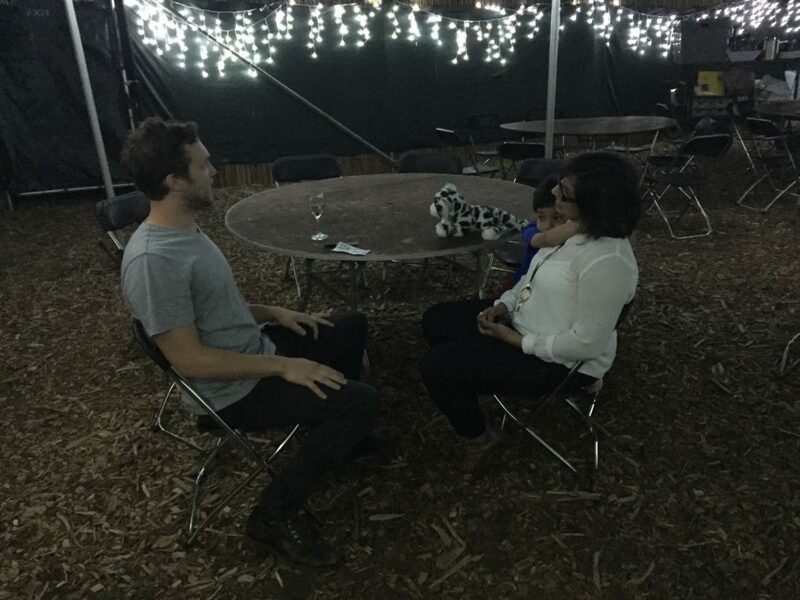 The meeting was set up by his tour manager, and took place during a meet and greet session after a show. 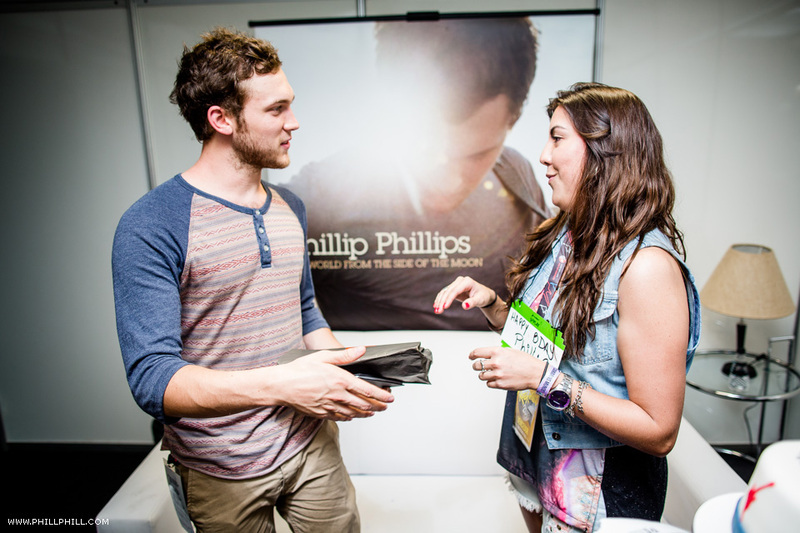 Phillip’s generosity with his fans is well-known, and during the very early years it was common for him to come out and informally meet fans by his tour bus to take photos and talk. 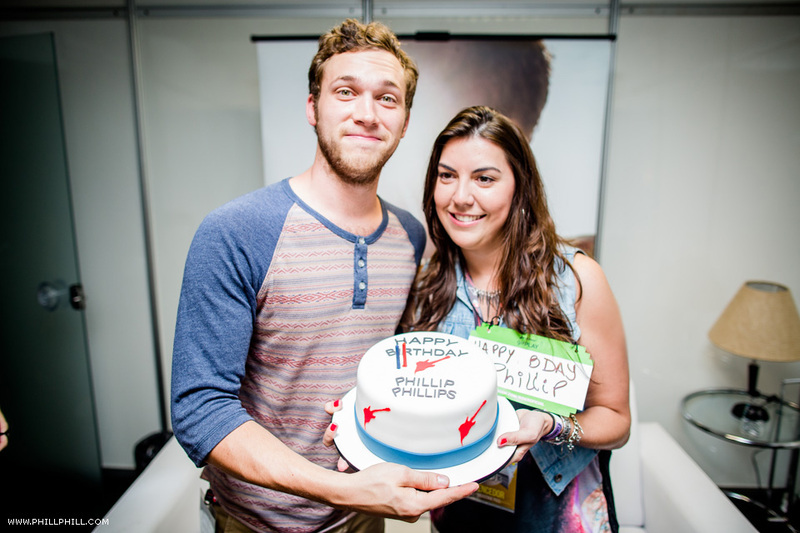 Last year, Phillip and his team started to build the meet and greet experience into most of his shows, which finally gave me the chance to meet him. Since joining PhillPhillcom in 2013, I have written thousands of words about his albums and concerts. 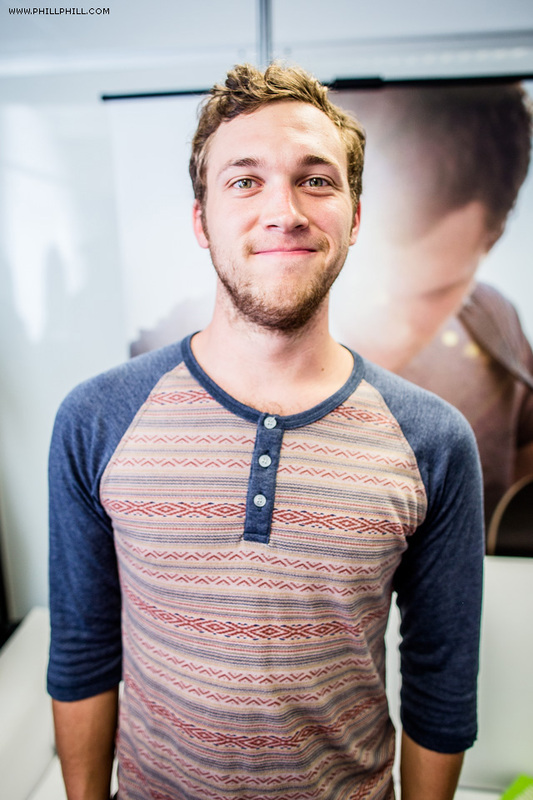 However, no matter how much I have written about and analyzed his music, I still think constantly about what it is about Phillip that makes me and so many fans be deeply invested in his music and career. He is not only immensely talented and gifted with an innate beauty and star quality, he also has an honest and down-to-earth personality that I think people just gravitate to. 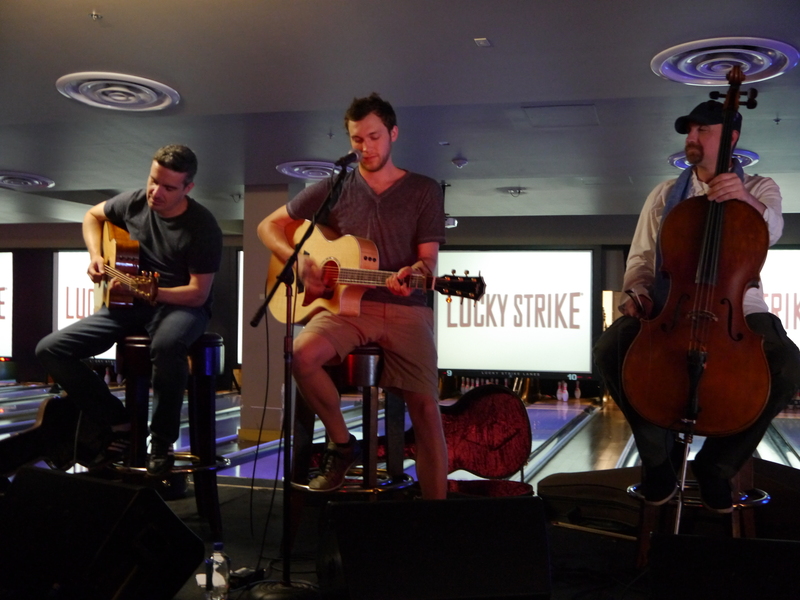 Even more interesting for me is that despite that enormous talent, there still a sense of depths unexplored, that we have seen and will continue to see the evolution of Phillip as musician and songwriter as he works his way to becoming his full artistic self. 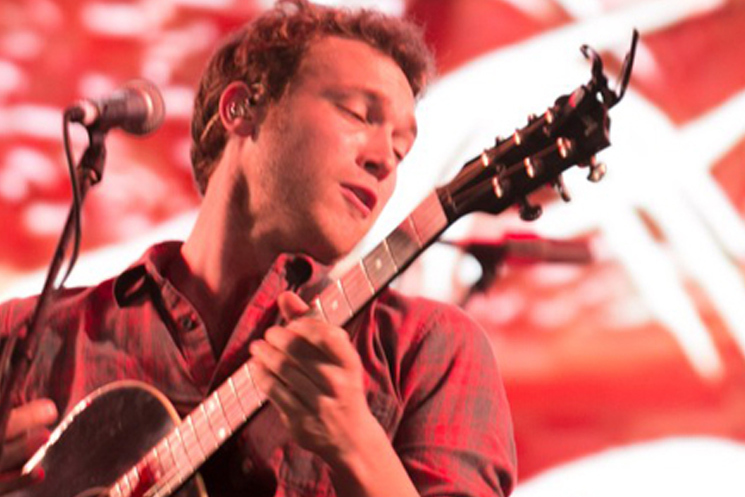 Another big part of the equation of my admiration of Phillip is the thrill of his live performances, which is where his musical ambitions can be seen even more clearly. 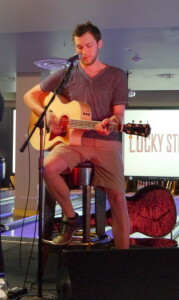 Known in the mainstream music world for his chart-topping songs like “Home” and “Gone Gone Gone,” Phillip has never been afraid to show to everybody, specially those who may only know the hits, the wide-raging extent of his musical ability. He exudes, and I think, cultivates, this pure enjoyment and excitement of the act of making music itself, the creative high of sharing the stage with top musicians, of exploring songs’ possibilities, of mastering your instrument. I derive huge pleasure from seeing and hearing this, and I am not the only one. 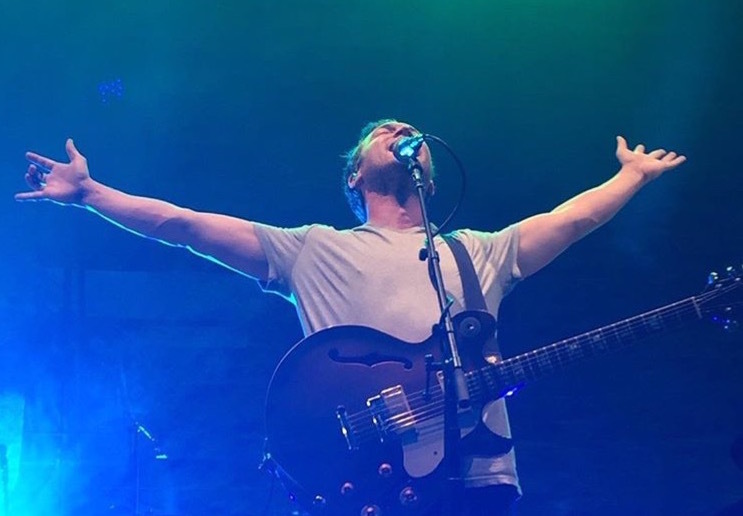 Phillip’s shows have become legendary among his fans, many of whom travel hundreds of miles from every corner of the US, and sometimes other countries, to see him play. Attending multiple shows is not uncommon, with some dedicated fans counting shows they’ve attended by the dozens in just 6 short years. 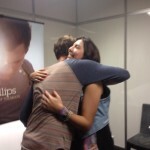 This was all in my mind when I was about to meet Phillip. The fact that I could, however briefly, have a conversation about music with him was just not exciting, it was a real life dream. Back in 2014, through this site, Pam and I were able to interview his close collaborator and friend Dave Eggar. Dave was unbelievably generous, funny and kind and gave us a great interview. The fact that we had asked questions to this musician we admired so much and had had a conversation of sorts about art and music, overwhelmed me. Tears literally jumped from my eyes as I edited that interview. I knew then and there how realizing a dream feels like, which is just amazing, and addictive. The key to my dream was achieving that conversation, engaging in that exchange of ideas, that intellectual and human connection. 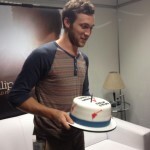 I knew that just to have that with Phillip, even for a few minutes, would have been enough for me. That night, after exchanging the usual hellos, small talk and taking a photo together, Phillip casually asked me if I had my headphones with me as he wanted to show me something. I did a mental check of my bag and realized with horror that no, I did not. While I lamented this, my husband, my eternal savior, said, “oh let me check, I may have mine with me.” He then proceeded to search on his camera bag, pulling ticket stubs, one of our son’s toys, and finally, the long, black cord of his headphones. 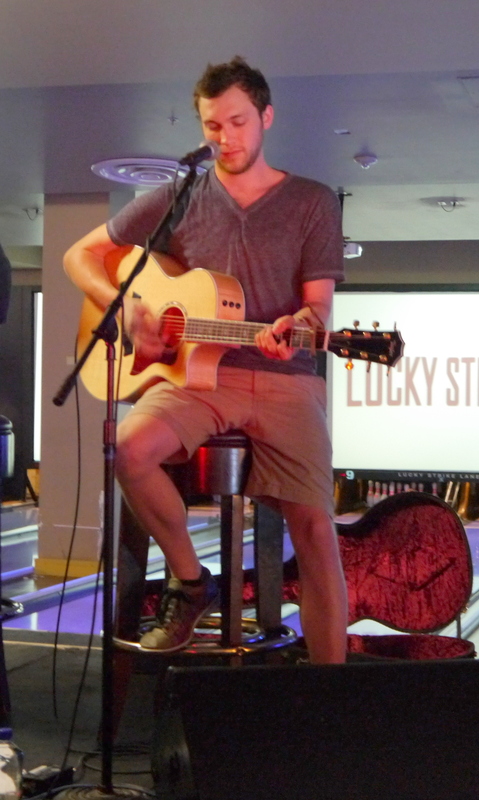 We handed the headphones to Phillip, who then plugged them into his phone and asked me if he could play me a song. 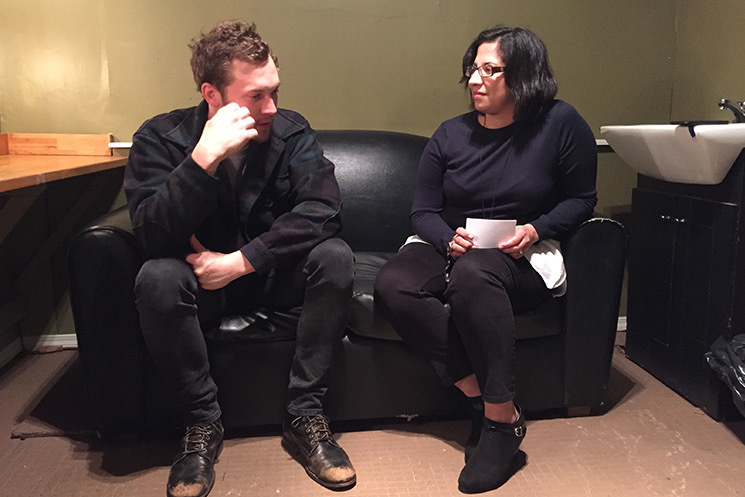 And just like that I found myself backstage, sitting across Phillip listening to one of his new songs directly from his phone. He apologized a few times saying that it was not the final mix, as if that would in any way diminish the magnitude of the gift he was giving me. He played the song and I listened, trying to concentrate in absorbing every detail of this music I had never heard before but which moved me immediately. I closed my eyes while my son, 6 at the time, came to sit with me holding his newly bought stuffed tiger. All the while Phillip sat there, quietly sipping a glass of wine. The song played out until the end. I would not have found the words to describe it if I had been asked to; it was just too beautiful. I thanked him profusely and gave him a wedding present for him and his wife Hannah. 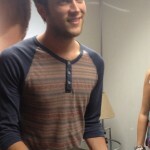 His tour manager, who had also kindly stayed there and talked to my husband the whole time of the meeting, gave Phillip a little sign to wrap it up. We were the last, and so were they. After what must have been a long tour day, they had stayed and shared with us for several minutes, much more than the normal meet and greet encounter. It’s been over a year and I have struggled to find a way tell this story, going back and forth between wanting to share it and feeling as though I could never convey how special this was and how thankful I am. 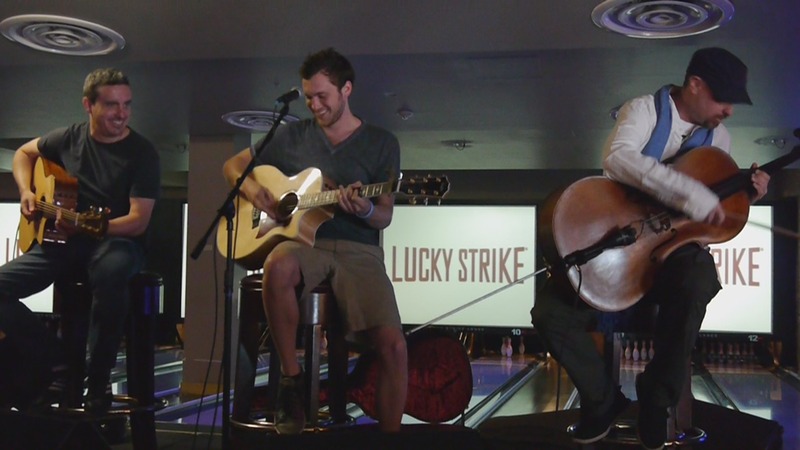 I have thought, often, about that song, specially every time Phillip debuted a new one on tour, only to see, with some selfish relief, that nobody else had heard it yet. 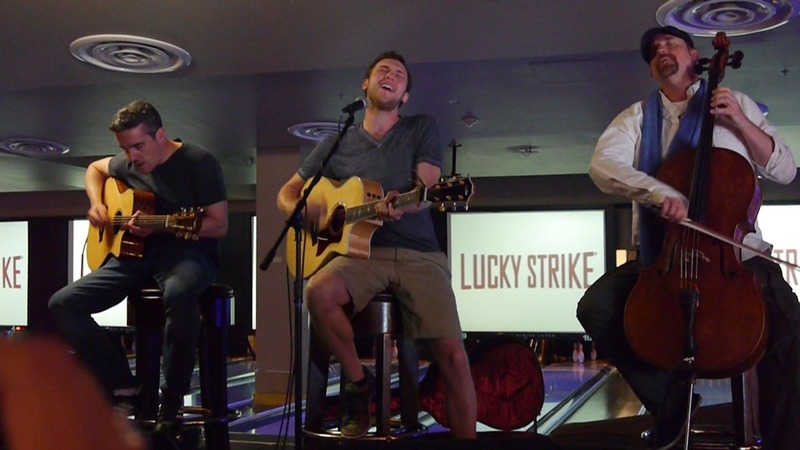 Phillip’s album, initially scheduled for a late fall 2016 release, was delayed throughout 2017, which also lead me to fear that the song may not even make it to the album, remaining forever the song that I heard but that no other fans grew to know, love and cherish. 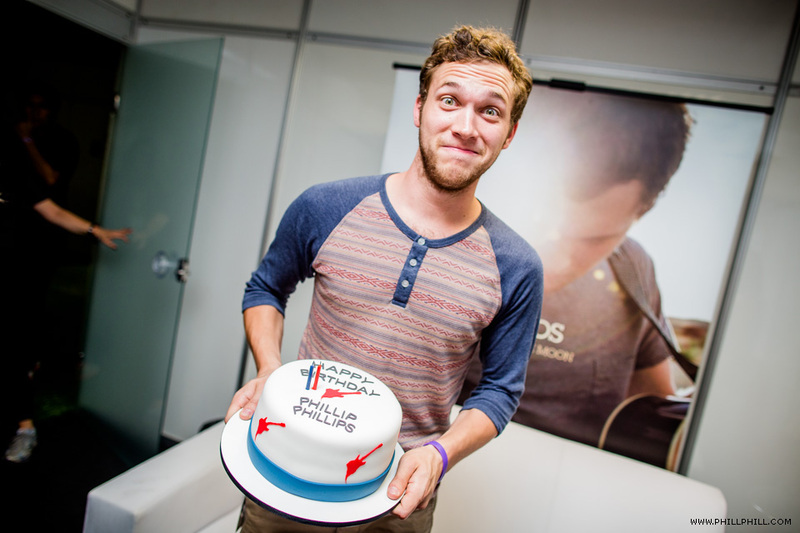 However, it is November 2017, and Phillip has finally been able to finish and move forward with the release of his new album. 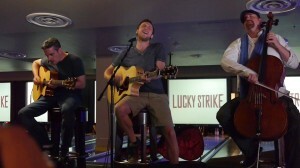 The song, along with some of the ones Phillip has shared with us already, will finally see the light of day. Fans all over the world will download it, listen to it, and suffuse it with their own meaning. Despite all my efforts, my memory of the song has faded. What remains is an impression, a sense of mood and feeling. I am hopeful and afraid of listening to it again — it may never sound as good as it did that night, not because of the song, but because of the circumstances in which I first listened to it, of course. In the end, the meeting was much more that I could ever had hoped for — to share a piece of unfinished work must make any artist feel incredibly vulnerable. 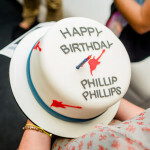 Yet Phillip, in an extremely kind and thoughtful gesture, presented me with that song that night. All these months later, my heart still swells with happiness at the memory. How can I ever repay or honour such a gift? It is very simple, I can’t. And this is because artists, beyond the concrete work that they do, give us gifts that are intangible, hard to quantify and to measure, impossible to return. That night with that song and that wonderful gesture, Phillip also gave me a lesson in selfless grace. 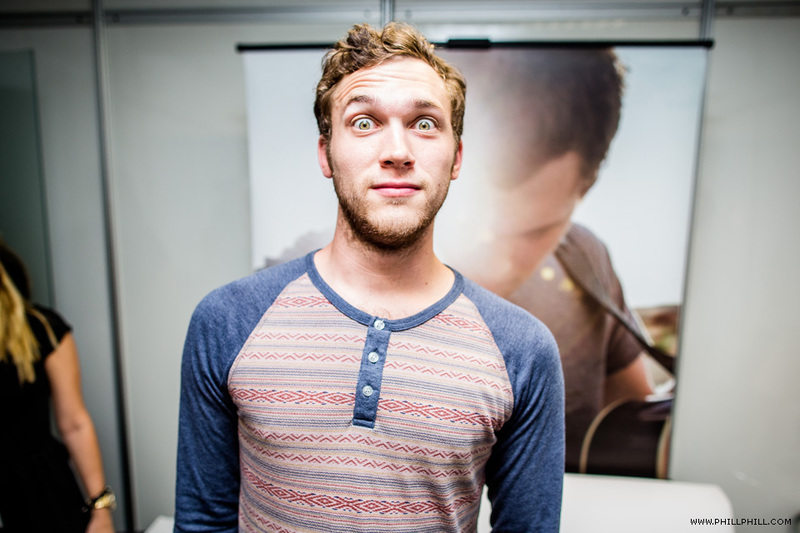 Phillip Phillips’ new album Collateral will be released January 19, 2018. 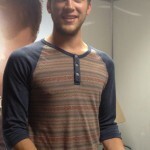 Visit PhillipPhillips.com to pre-order it and see details about his upcoming Magnetic Tour. Phillip Phillips brought his guitar, and his bowling shoes, to Lucky Strike Denver last Saturday for a special acoustic performance and CD signing. And fans in attendance were very lucky indeed as Errol Cooney and Dave Eggar, Phillip’s guitarist and cello player, joined him for the exclusive acoustic performance. The trio performed three songs, two of them from Phillip’s new album Behind The Light. 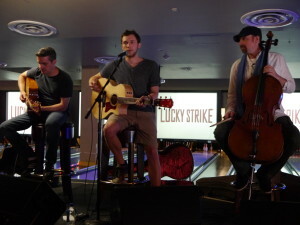 Though the show was scheduled to start at 1:00 pm, fans–including many from out of state there to see Phillip’ show at Red Rocks later that evening–started lining up as early as 7:30 in the morning to make sure they got a good spot inside the venue. The dedication of fans paid off, as they were treated to an incredibly rocking and inspired performance. 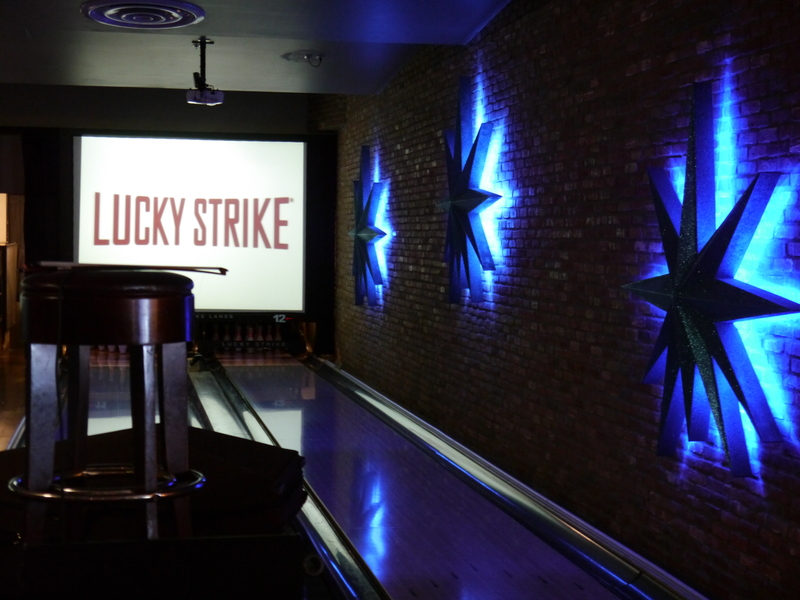 Check out some videos and photos from the event below! 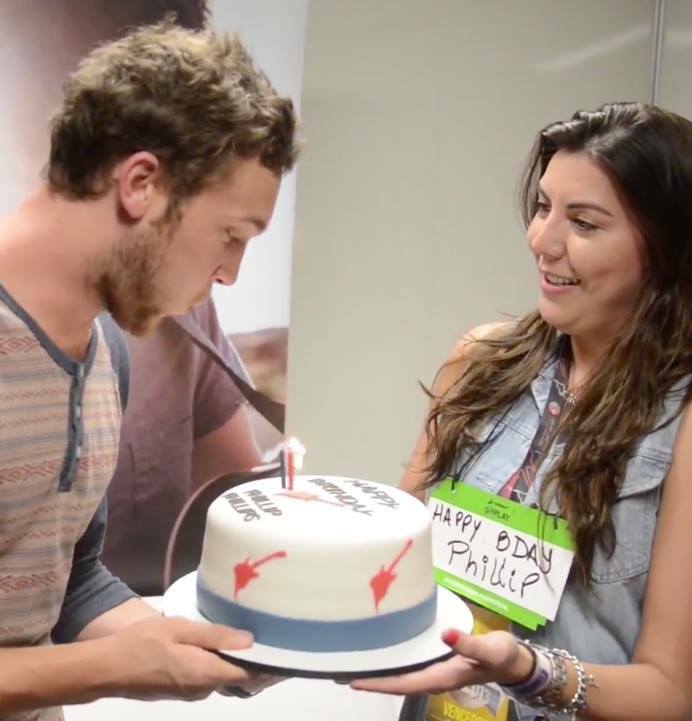 Phillip celebrated his 23rd birthday in Brazil on September 20th, and we had prepared a special surprise for him. 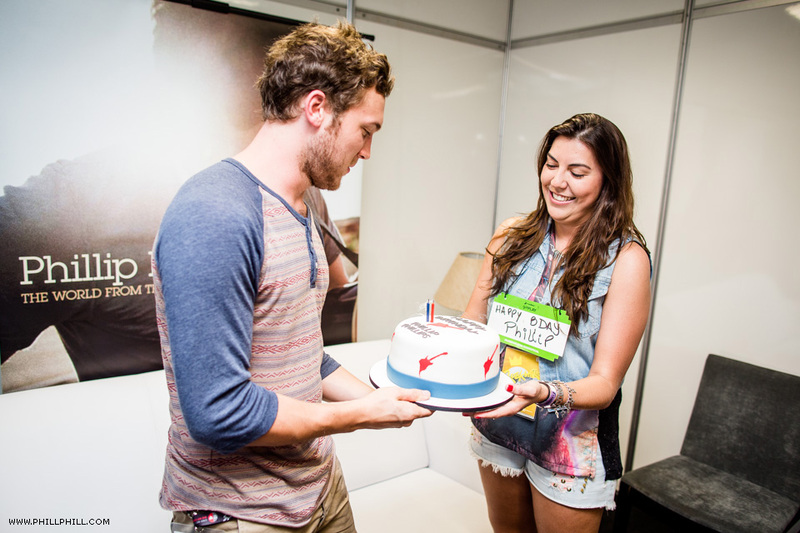 A few minutes before he hit the ‘Rock in Rio’ stage, the RIR team and I entered backstage with a cake and sang ‘Happy Birthday’ to him. I’d like to thank the RIR staff that helped make this happen. 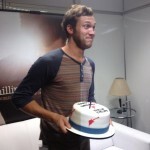 I’m sure Phillip loved the surprise. 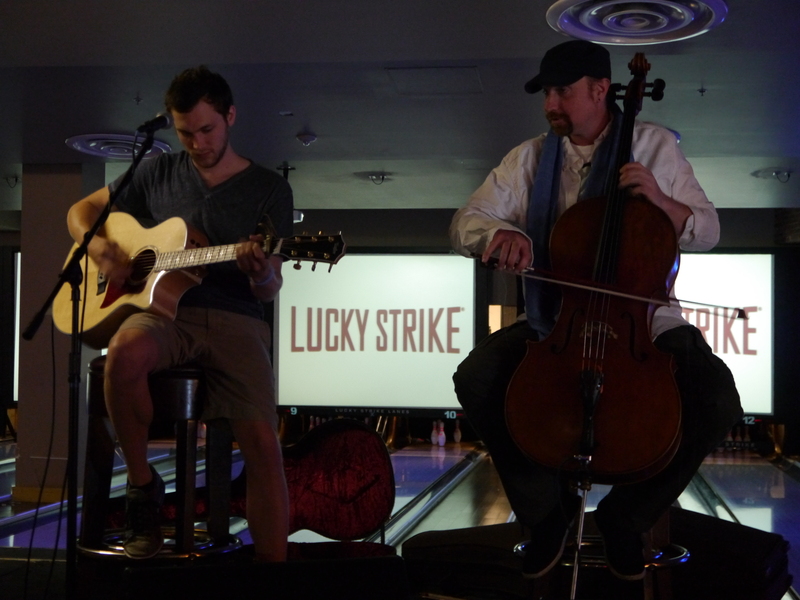 After that, they brought me to watch Phillip’s show from a very special place on the stage, it was unforgettable.